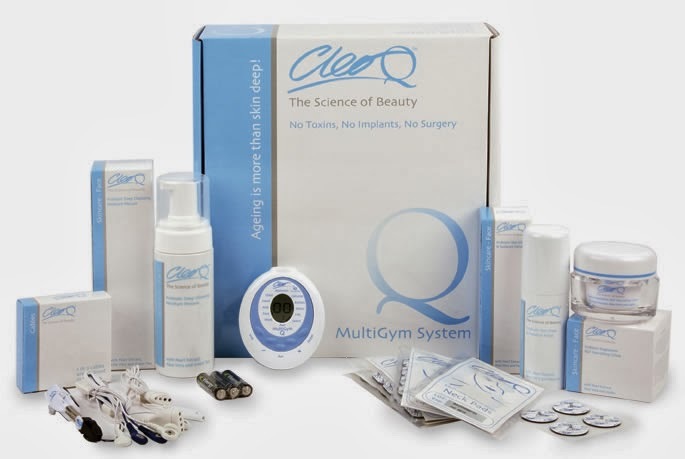 Cleo Q is a safe and effective non invasive, non toxic treatment helping to maintain younger looking skin. Using the Cleo Q will dramatically reduce the appearance of lines and wrinkles, defining your features and giving you a radiant complexion. It might seem expensive but compared to how much it would cost for surgery, the Cleo Q is a one off investment that will benefit you for life. "Cleo Q actively tackles the signs of ageing, and allows you to choose which part of your face you want to change."